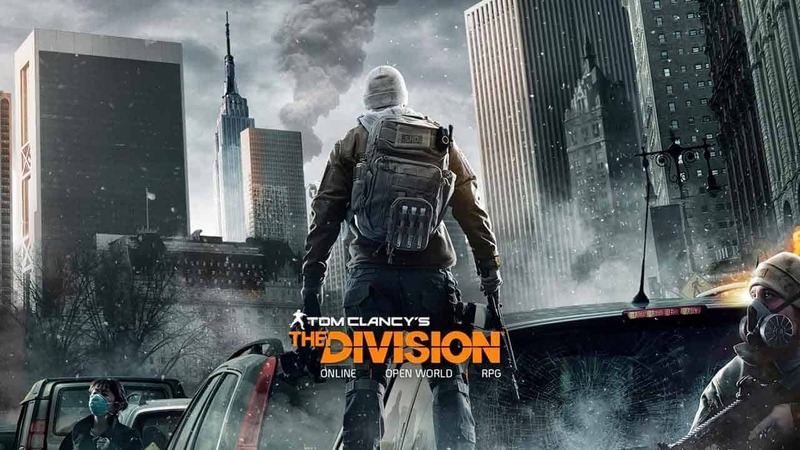 Following the massively successful launch of Ubisoft’s Tom Clancy’s The Division the development team today announced that they will soon be launching the games first noteworthy update with content expected to arrive next week. The team were quick to act following bugs discovered post-launch with changes to certain gun perks that were considered over-powered as well as adjustments made to loot and rewards inside the games iconic Dark Zone. The next update that will drop sometime next week will be much bigger, although the exact content included in the update has yet to be revealed.